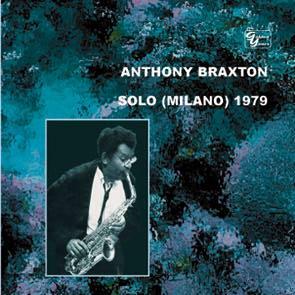 In the wake of last year's release GY 17 Anthony Braxton Solo (Koln) 1978, yet another historical discovery: a quarter of a century ago Anthony Braxton played two solo concerts in Milano within a space of three days. We bring the entire concert on January 17, 1979. Many Braxton's compositions performed at this concert have never been recorded before.